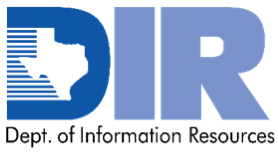 Aderas, Inc. was awarded a Texas Department of Information Resources (DIR) Cloud Services and Related Services contract that includes Cloud broker and technical services. Through the DIR Cloud Services and Related Services contract, state & local government agencies, as well as non-profit entities and educational institutions in Texas and beyond, have access to cost-effective Cloud solutions and technical services to implement and support those solutions. With the Texas DIR contract #DIR-TSO-4106 Aderas is committed to assisting DIR clients with their Cloud adoption journey. Amazon Web Services broad set of global cloud-based products including compute, storage, databases, analytics, database, analytics, networking, mobile, developer tools, management tools, IoT, security and enterprise applications. Working with Amazon Web Services and other Industry leaders, Aderas’ staff will provide the technical resources to assist with analyzing, assessing, database services, developing, migrating, implementing, managing, monitoring, and supporting Cloud solutions to meet the client’s mission requirements. Aderas provides 3% discount off of Amazon Web Services’ published list pricing and discounted technical service rates. For more details about the pricing structure, please see the below Aderas DIR-TSO-4106 Appendix C Pricing Index and Amazon Web Services Cost Calculator. The Amazon Web Services Cost Calculator does not include the DIR discount or fees. 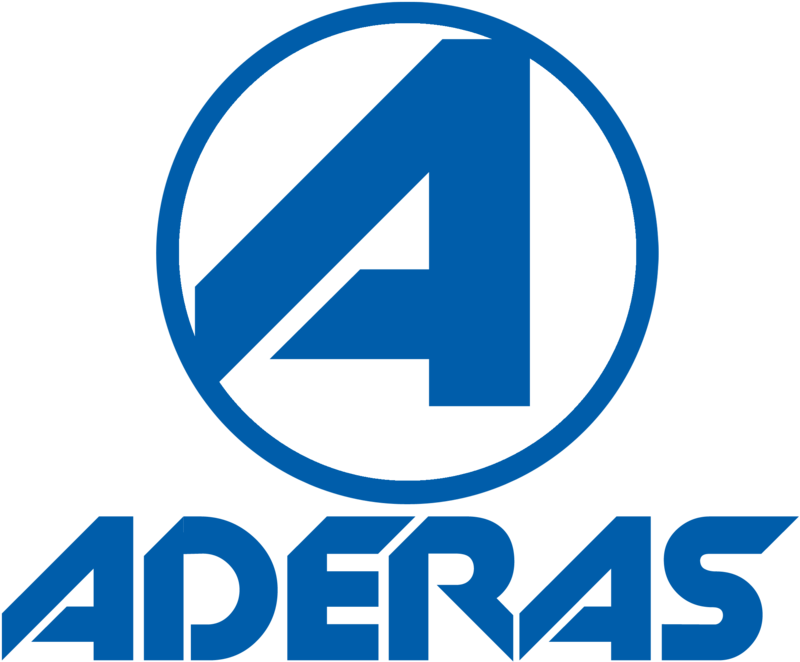 Aderas’ quotes to DIR clients will include the DIR discount and administrative fee. The fee will be added to the quoted price after the DIR discount % off MSRP is applied. Warranty and return policy is based on Cloud Service Providers Service Terms. Clients can contact the designated Aderas POCs for assistance with assessing and identifying the appropriate Cloud solutions and services for their mission requirements. If the client has identified the appropriate Cloud solutions and services, they would then contact Aderas POCs with the technical requirements and an Aderas price quote with DIR discount for services will be provided back to the client. Clients may submit a statement of work or purchase order directly to Aderas POCs when obtaining a quote based on their needs. This contract is administered by the Texas Department of Information Resources (DIR) Cooperative Contract program. It is available for any government entity in Texas and across the US (via an interlocal agreement). Please visit the below url or contact Aderas for more details.